In what must rank as the greatest biblical discovery ever encountered, an ancient archive of advanced scientific knowledge of the heavens has recently been uncovered. This archive was the preserve of the biblical prophets who obviously guarded the information in secret. Research has shown that the astronomy in the archive was configured so as to transmit messages in numerical logic to future generations. 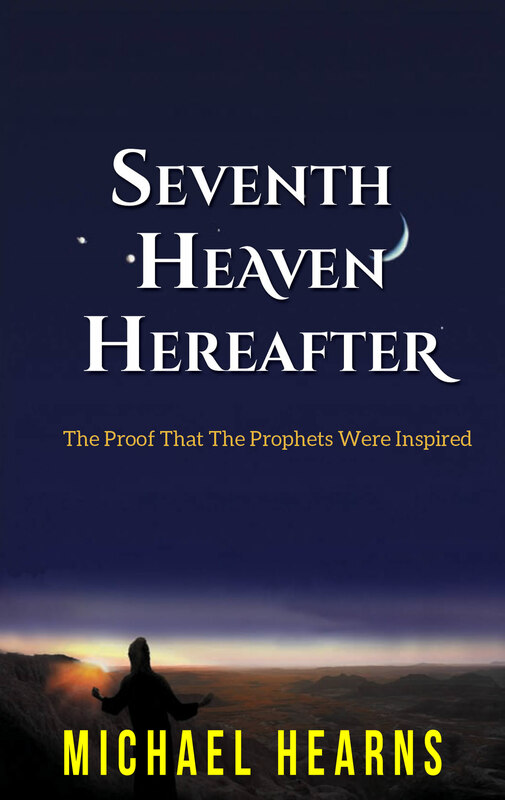 This strange logic expanded on the psychic visions of the prophets who pronounced a mystical heaven hereafter. The magical lure of a Promised Land inflamed imaginations throughout the ages. There is however an infinite void between faith and the reality of science. Science has pushed back the frontiers of space and time by billions of years but has yet to take the first photograph of a paradise beyond. Were the prophets just hallucinating? It seemed so until this archive was discovered. Within the archive were the scientific blueprints of theoretical gateways to the heavens, which can only be classified as being in the realms of the paranormal. Here for the first time was scientific data from scripture full of potential to show that the biblical prophets possessed knowledge of the heavens, which was beyond the capability of mortals at that stage of engineering development. How did the prophets acquire such advanced knowledge? Either they were divinely inspired or else they were in touch with a higher form of intelligence from out of this World.